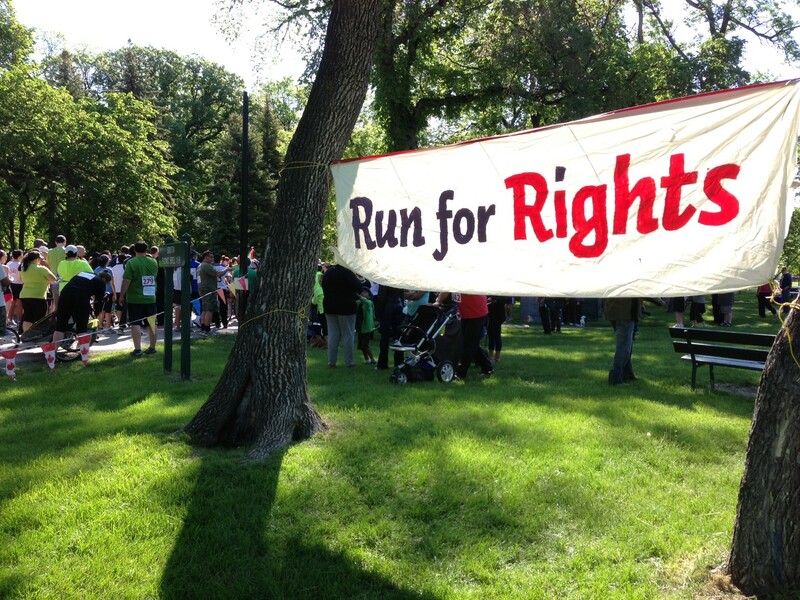 Volunteers from our Winnipeg Chapter ran in the Winnipeg Run for Rights last week – and it looks like they had an amazing day! The weather was sunny and perfect, and everyone was excited to be there. 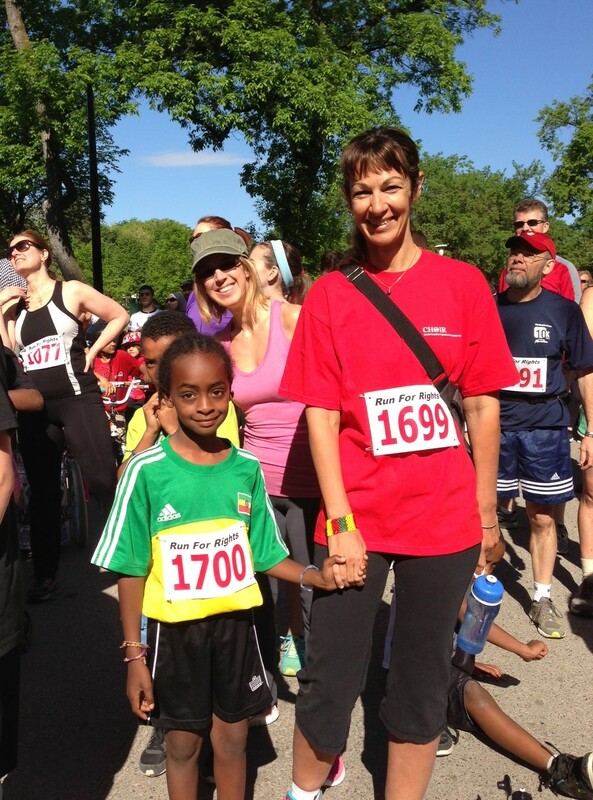 getting pumped to begin at the starting line – thank you to Jennine, Kim, Nathalie, Alana, Tanner and Naeem for running! 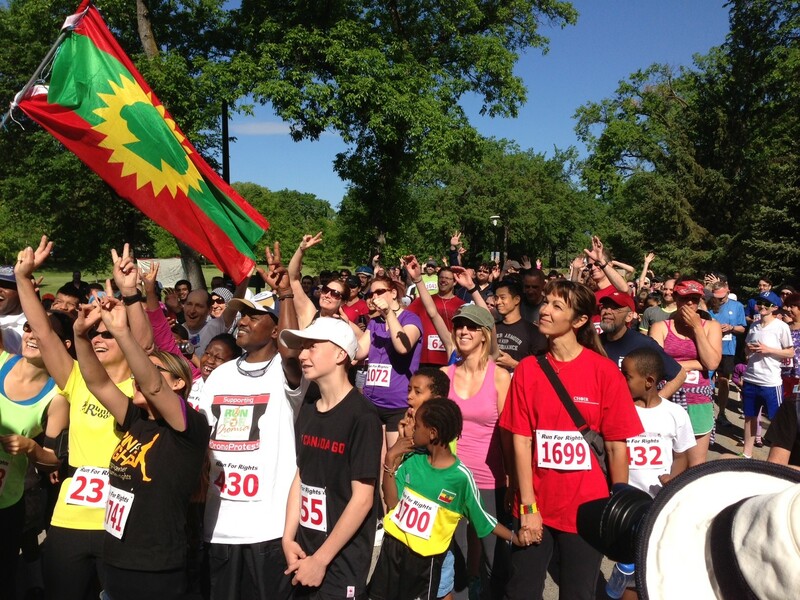 Thank you so much to all our volunteers for all their hard work in getting pledges and sponsors for their run!